« It’s a Cinco de Mayo Fiesta! Join us for Margarita Month! 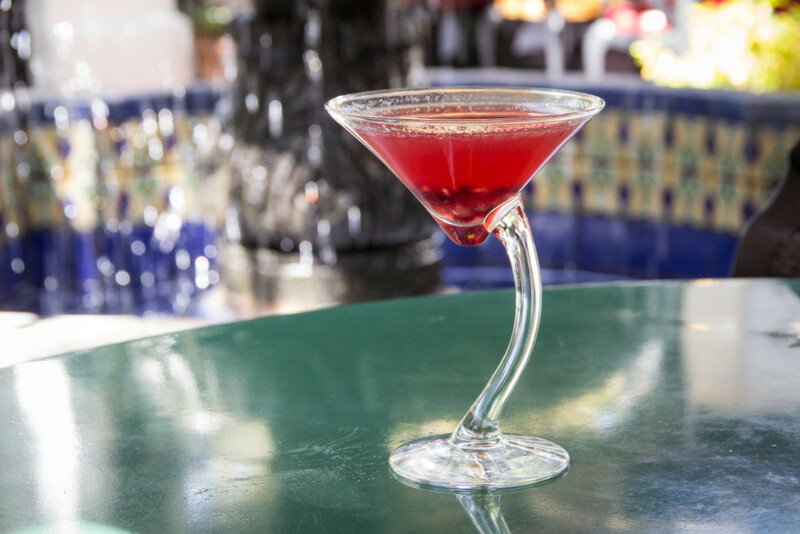 Throughout the month of May, visit Casa Guadalajara and try our “La Milagrosa Rosa” margarita – a delicious blend of Milagro Tequila Silver, Cointreau, lime juice and agave nectar with a splash of pomegranate juice. Then, help this perfectly pink drink become #1! Upload a photo of your “La Milagrosa Rosa” on Instagram using the hashtags #MargaritaMonth and #CasaGuadalajara. You can also rate our drink HERE. Cast your vote for a chance to win $1,000 in gift certificates from participating venues! This entry was posted by The Guadalajaran on May 14, 2015 at 8:59 pm, and is filed under Blog Entries. Follow any responses to this post through RSS 2.0. You can leave a response or trackback from your own site.